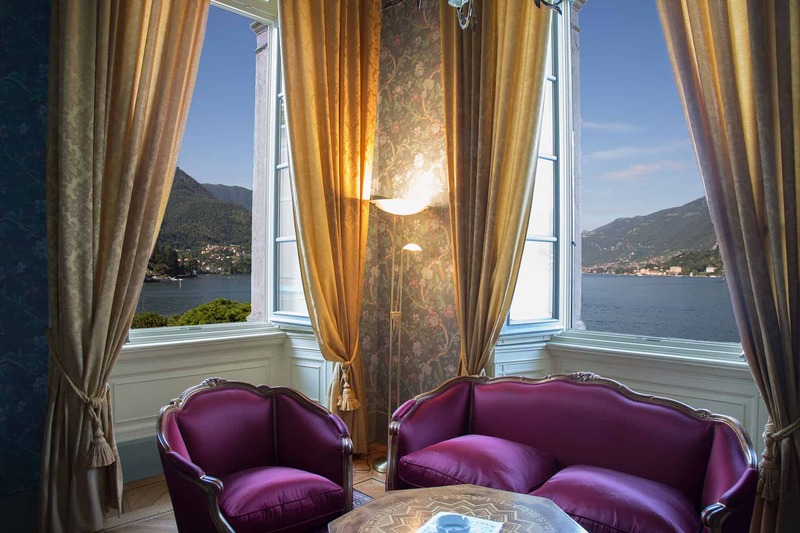 Since 1873, the elegant Grand Hotel Villa Serbelloni has been Lake Como’s secret to the world’s most discerning travelers. 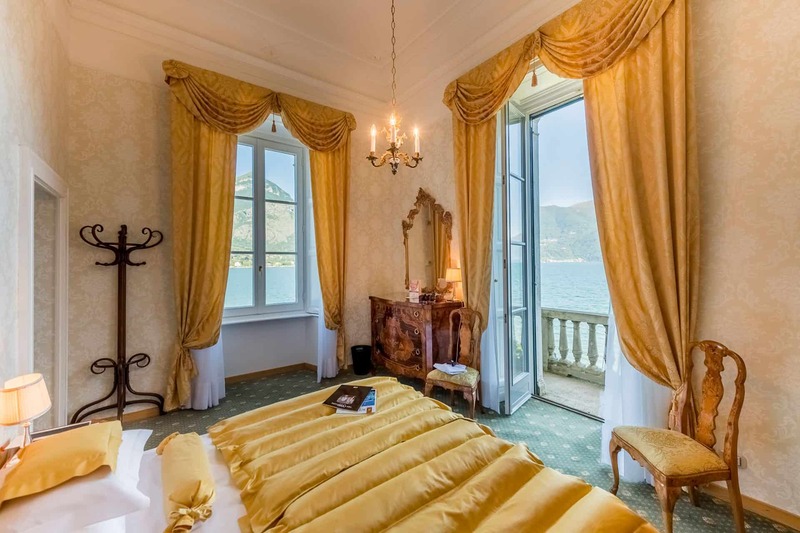 From April to November, Bellagio’s only 5-star deluxe hotel enchants guests with uncompromising quality and discreet personal service, in one of the most breathtaking settings. 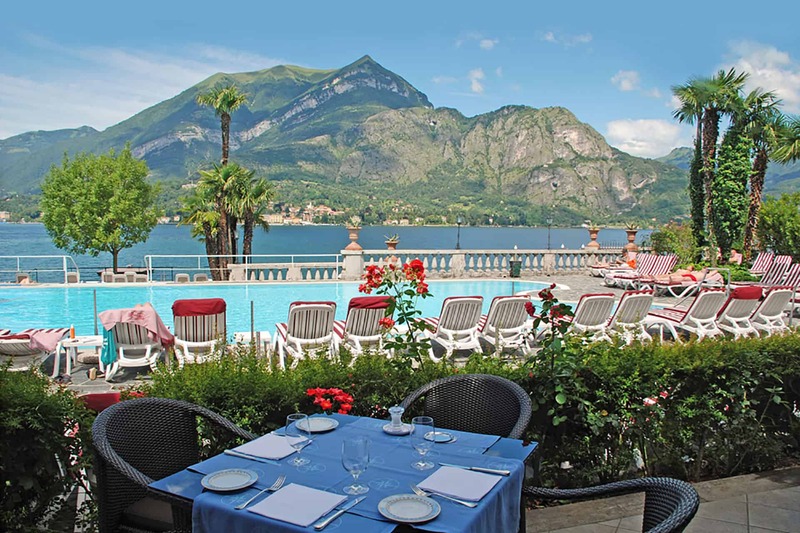 Lovers of peace and quiet can alternate the pleasure of a poolside drink with beauty treatments and therapies at SPA Serbelloni, the hotel’s own beauty farm. Or they can set off on a motorboat from the private dock to tour the historic gardens along the lake. Active guests can take advantage of the gym and tennis courts, enjoy delightful walks or mountain bike along the Bellagio promontory, before freshening up in the lakeside swimming pool. We are proud to be the first hotel represented to the Press & Travel Trade by the Carroll Group since 2002. 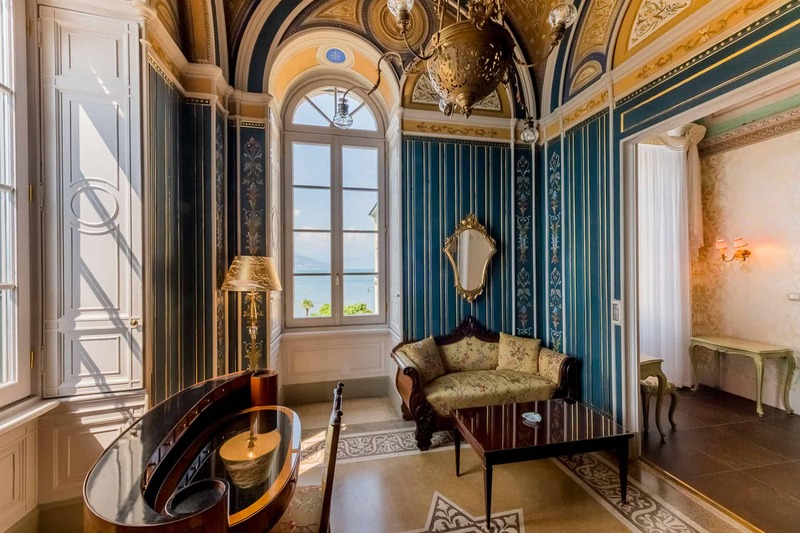 Ms. Carroll promotes our resort in the Americas and continues the tradition of service and hospitality established here at the Grand Hotel Villa Serbelloni since 1873. The Carroll Group is a strategic marketing, sales & communications company specializing in custom representation for the world’s finest destinations, hotels and resorts. The Carroll Group has been a trusted resource in luxury travel since 2002.